Click here for the lodging CHECK IN and Extended Services form. To check on a pet that is staying with us you can call the lodge directly at 734.362.1043. Gibraltar Veterinary Hospital pet lodging provides a safe, secure, comfortable environment for your pets. We provide boarding and daycare services for our clients in our innovative lodging facilities. Nothing can replace the peace of mind when your pet stays within our prominent veterinary facility in case of emergency. Special care and attention is provided to each pet by our dedicated lodging staff. We care for your pet as one of our own. Roomy kennels with bedding for your pet's comfort. Outdoor runs and courtyard for exercise. Indoor ponds, gardens, and natural lighting. Electronic fresh air exchange system. Spacious fenced backyard for walking. Caring staff, trained to administer medications. Regular or specialized feed bowls. Hills Science Diet Sensitive System food. Daily Picture Mail: Enjoy text message updates from your pets with a picture of their happy faces. Playtime: Your pet will enjoy 15 minutes of individual playtime with activities like fetch, basic obedience, or playing with their favorite toy. You choose the activity! Extended Walk: Extended walks for your pet will help to expend extra energy. Pets will get 15 minutes of additional walking time with our staff. Coat Brushing: Our staff will brush your pet’s coat and give them some extra loving! Obedience Training Practice: This service will work your pet’s mind and body! Our staff will spend 30 minutes going over basic obedience commands such as “sit”, “stay”, “lay down”, and “come”, using positive reinforcement and treats. 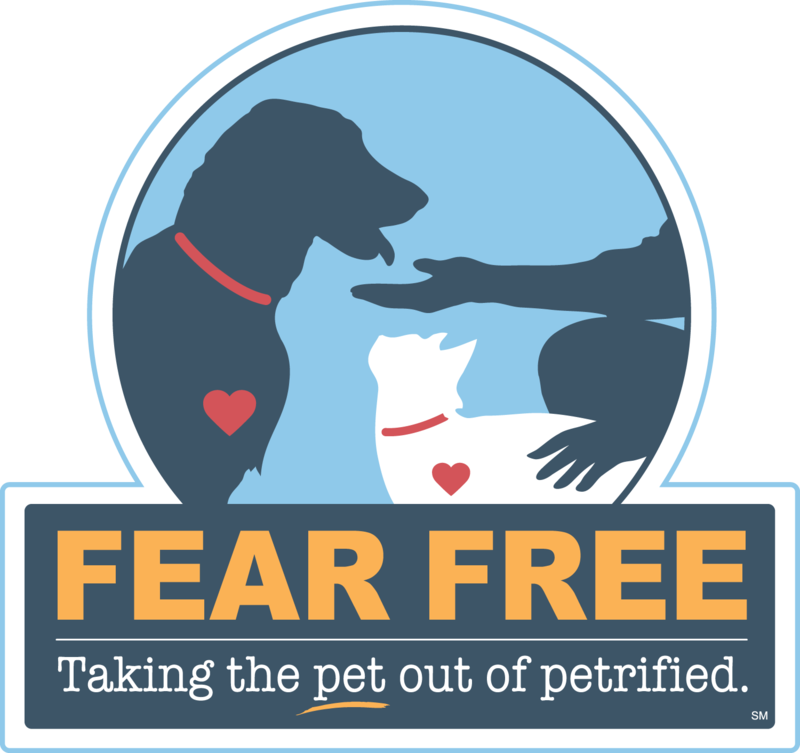 *Lodging pets are required to be up to date on their vaccinations and parasite screening, for their safety and the safety of other pets. Click here for more information and pricing. Voted Best Doggie Daycare "Hour Detroit" 2012!